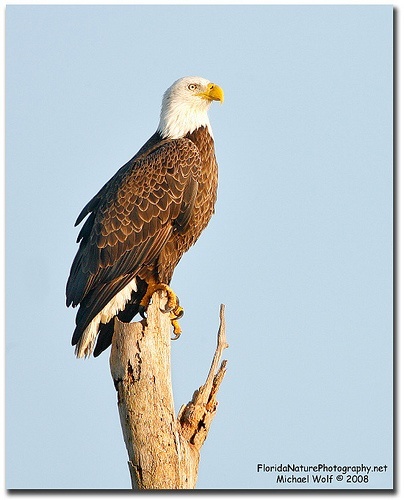 Bald Eagles kill their prey by penetrating its flesh with their talons. The talons are very strong and can grasp prey at strengths of 2600 pounds per square inch. This is the equivalent to driving a nail through concrete.